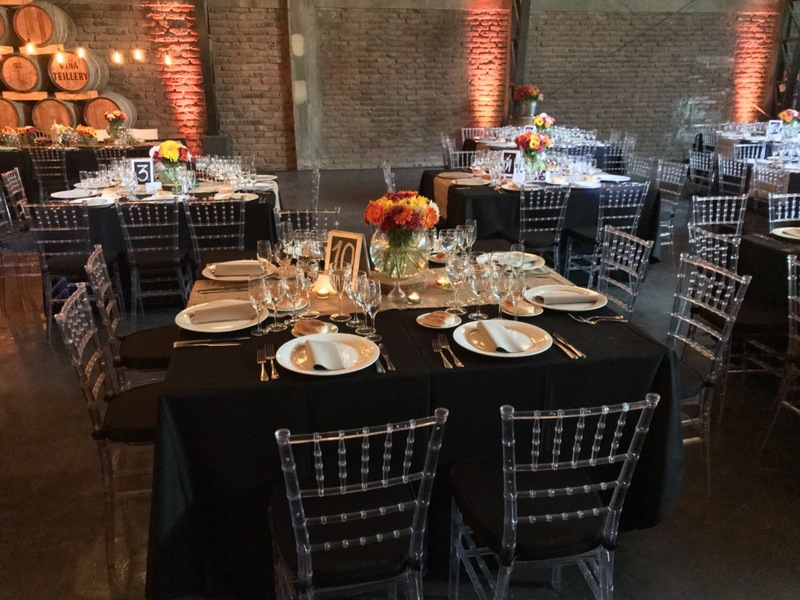 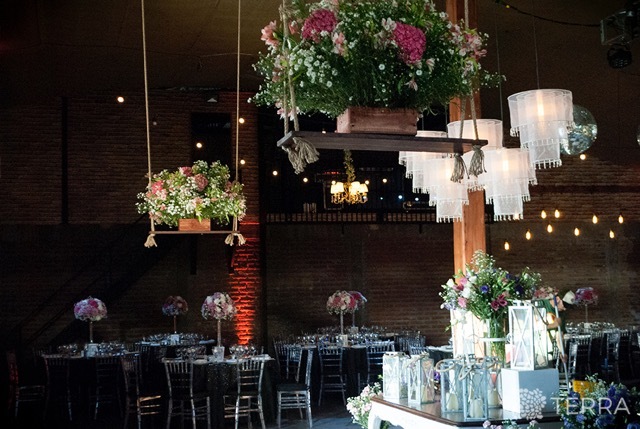 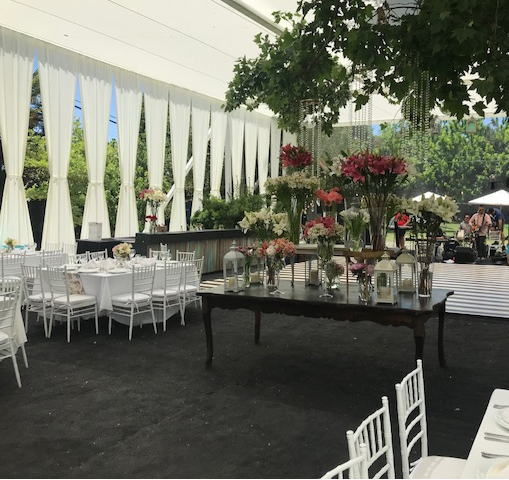 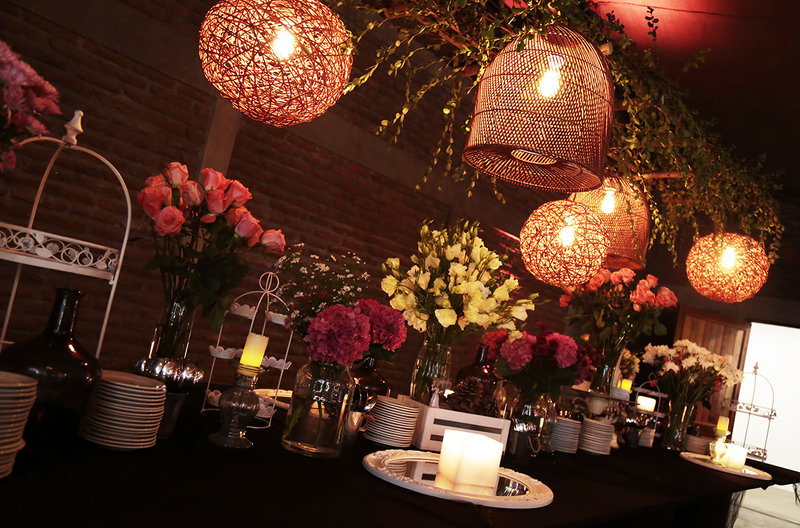 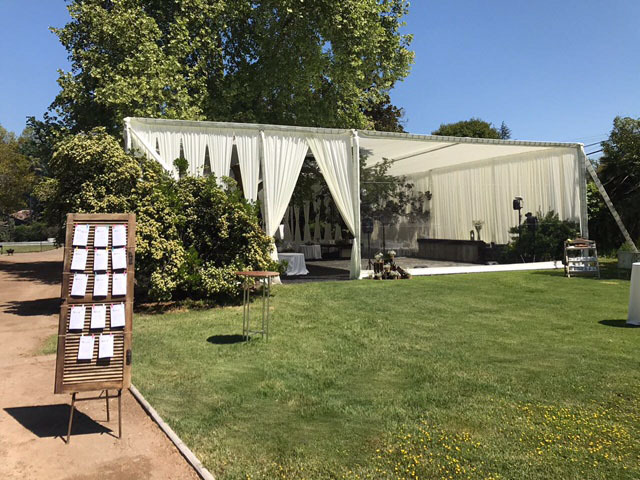 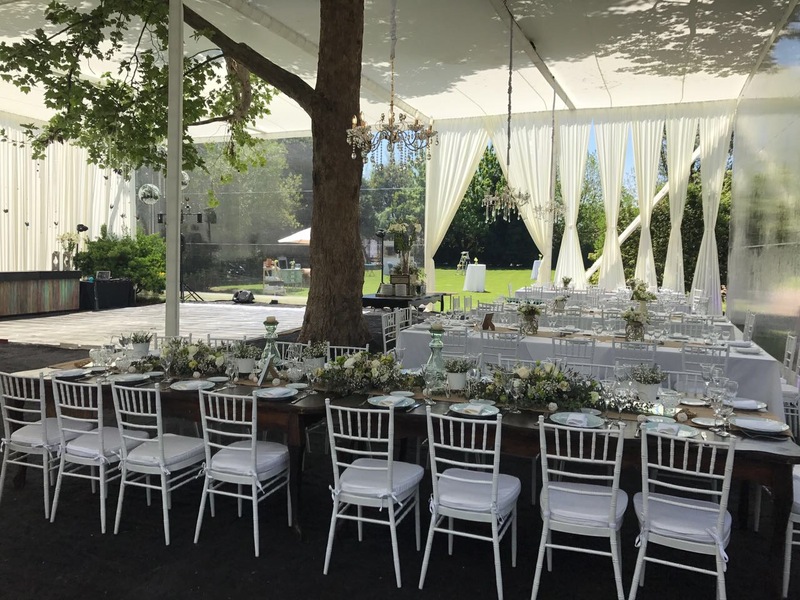 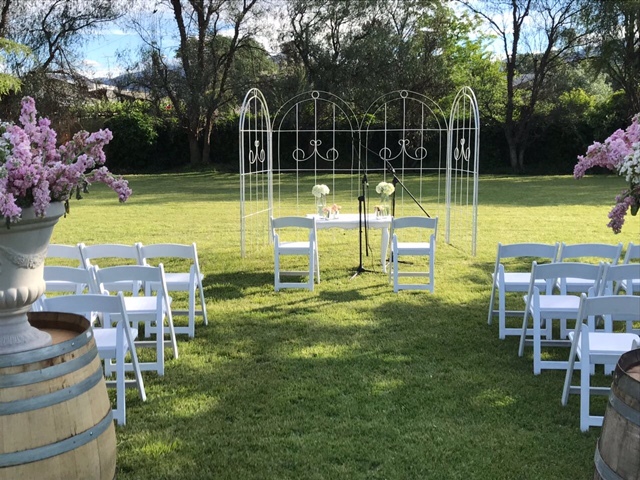 Both are less than an hour from Santiago and its natural environment, consisting of extensive parks and gardens, transform them into ideal locations for any celebration. 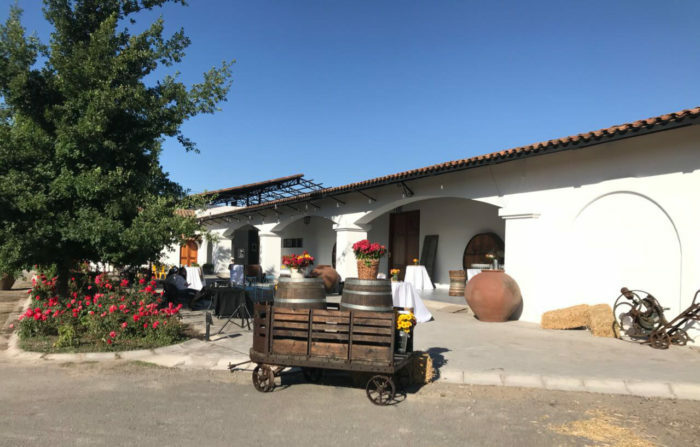 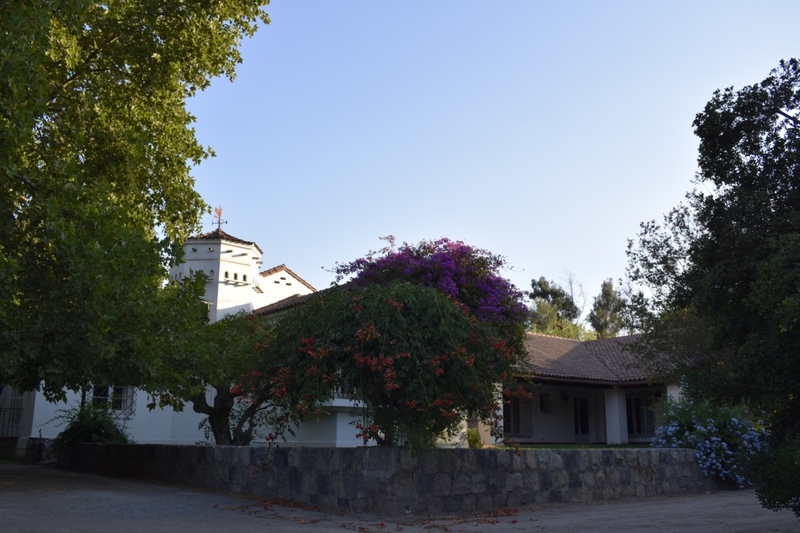 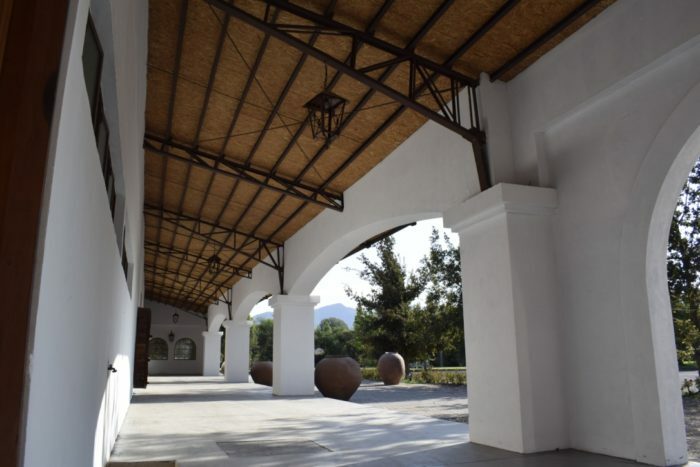 Viña Teillery is located in Isla de Maipo, and is a winery of colonial architecture built in the middle of a park of more than 40,000 square meters, where the event room is part of the winery and integrates harmoniously with the gardens through its terraces. 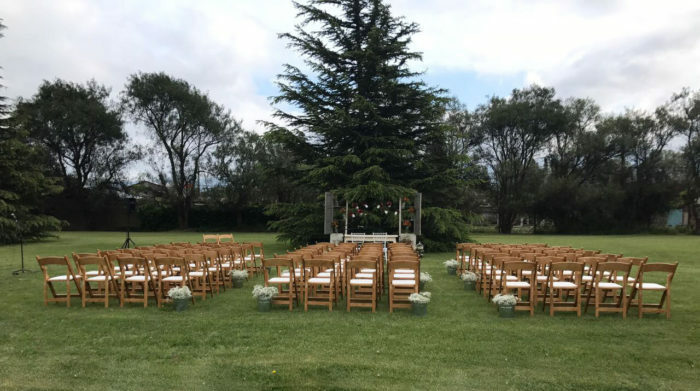 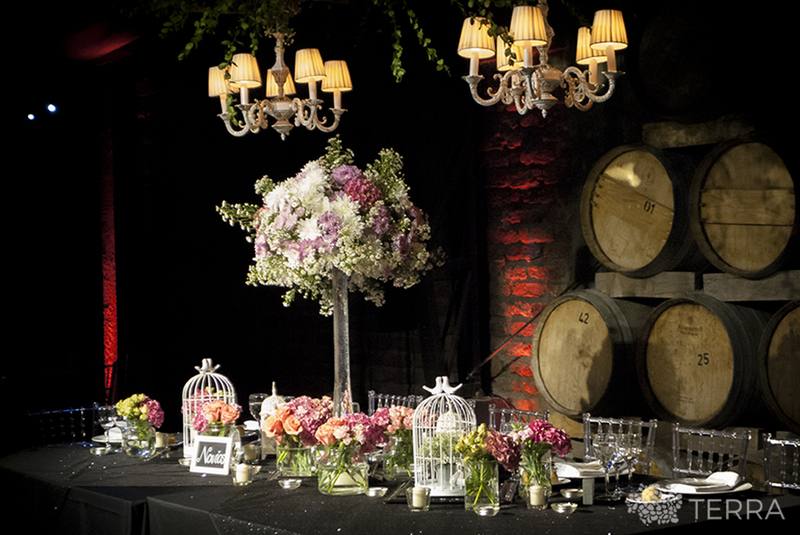 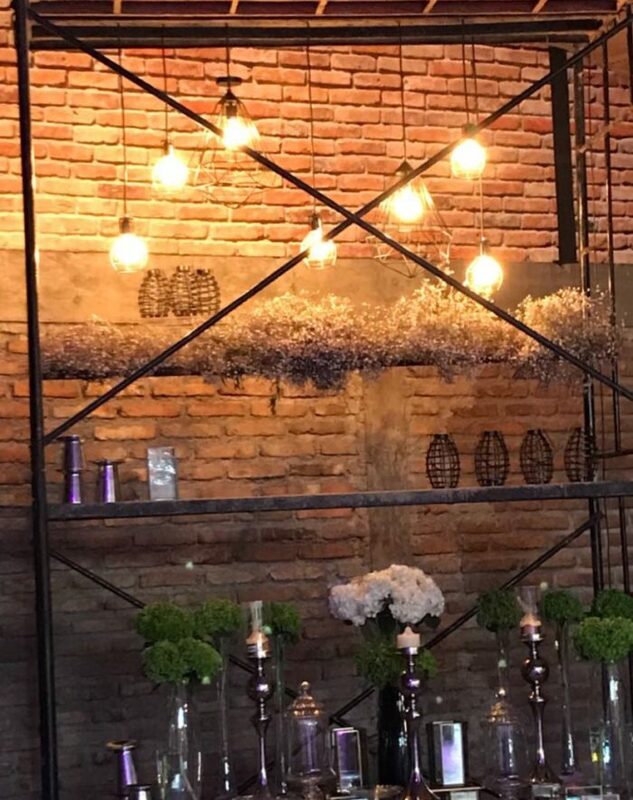 Casa Escondida, located in Malloco, is a country house of Chilean/Spanish style, surrounded by an old and beautiful park of more than 6,000 square meters and whose gardens make a splendid place for weddings and celebrations.